Opportunities Industrialization Center of Anne Arundel County currently offers courses in GED Preparation, Computer Skills, and English as a Second Language. All OIC courses are free of charge to all our students. OIC's GED Preparation Class will resume in September 2017. 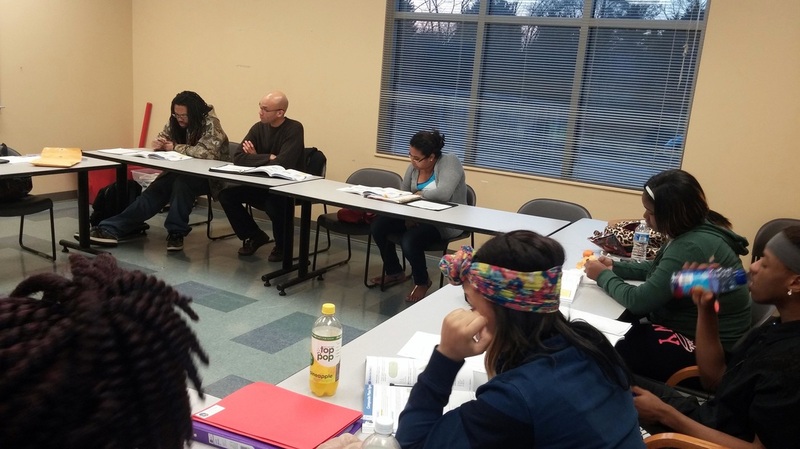 OIC's GED preparation course is designed to help you pass the GED exam. 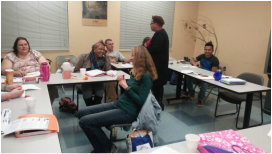 Our instructors, Ms. Simms and Ms. Adams, tailor the instruction to the level of their students' ability. 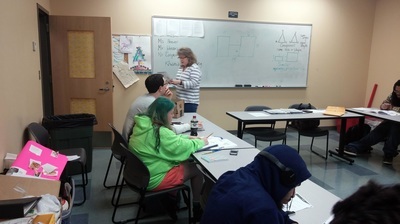 OIC's courses cover the four modules (sections) of the now all electronic GED exam. 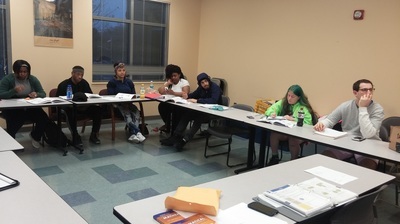 OIC's Language Arts course offers instruction/review on basic grammar, paragraph writing, vocabulary, and reading comprehension. OIC's Mathematics course teaches/reviews basic math skills such as addition, subtraction, division, fractions, and decimals, as well our instructor also covers basic algebra and geometry. 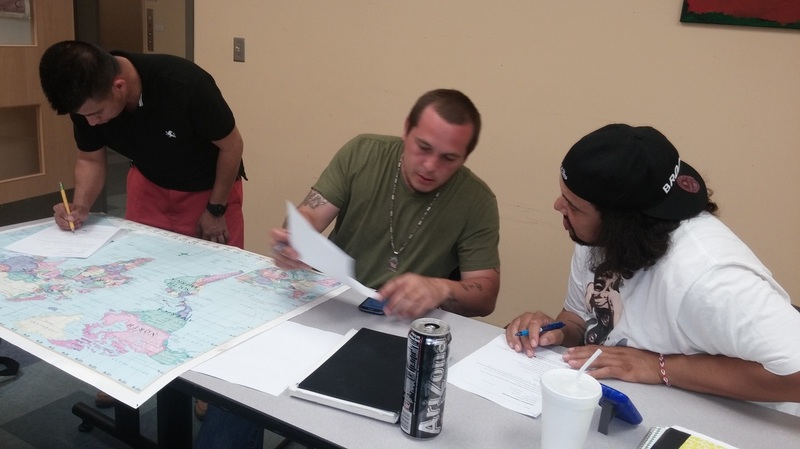 OIC's social studies course covers aspects of U.S. and world history, U.S. government, and geography. Our science course offers instruction/review of basic scientific concepts including life science, earth and space science, and basic physics. And all these courses are FREE! 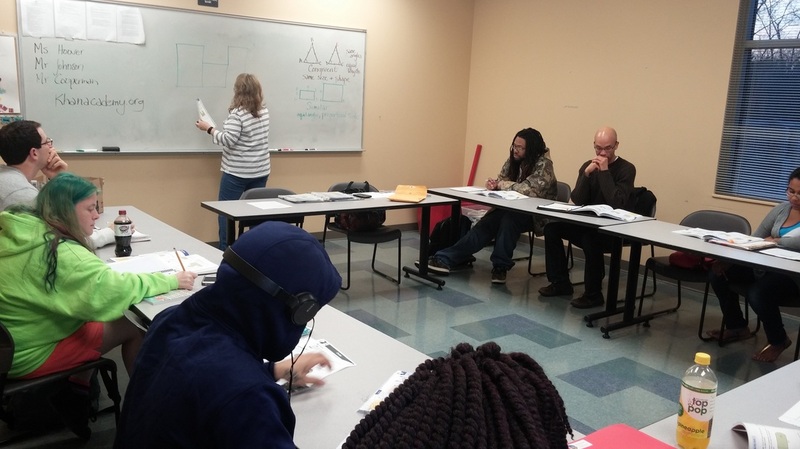 Think you might be ready to take the GED? Call OIC to schedule a practice tests. The practice tests are about half the length of the official GED exam and are available at www.GED.com. Practice tests are an excellent way to determine if you are ready for the exam or to let you know what areas you should study. Ready to schedule your GED Exam? OIC recommends AAWDC testing facility at the Glen Burnie One Stop Center. You must schedule your exam through www.GED.com. Please call OIC if you would like assistance with the scheduling process. We're happy to help! The Language Arts module of the exam must be taken in English, however the other three may be taken in Spanish. Have a disability? You may qualify for an accommodation of extra time when taking the GED. 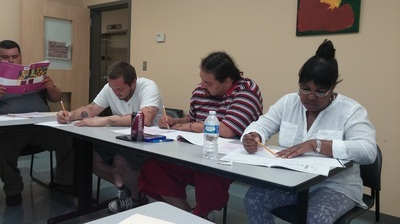 Visit www.GED.com for information, or call or stop by OIC's office for information about qualifying for accommodations.